Hello everyone and welcome! 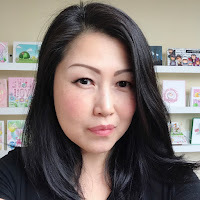 If you've arrived here from Brandi's blog, you're in the right place. 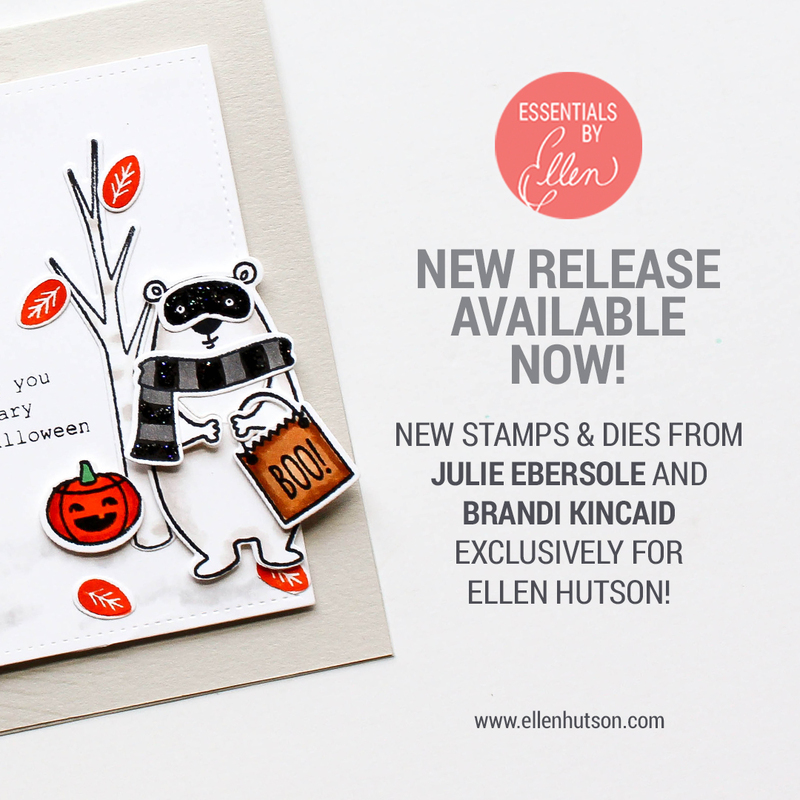 I'm super excited to be guest designing for Ellen Hutson featuring the brand new Bear Ware 2 stamp set by Julie Ebersole. 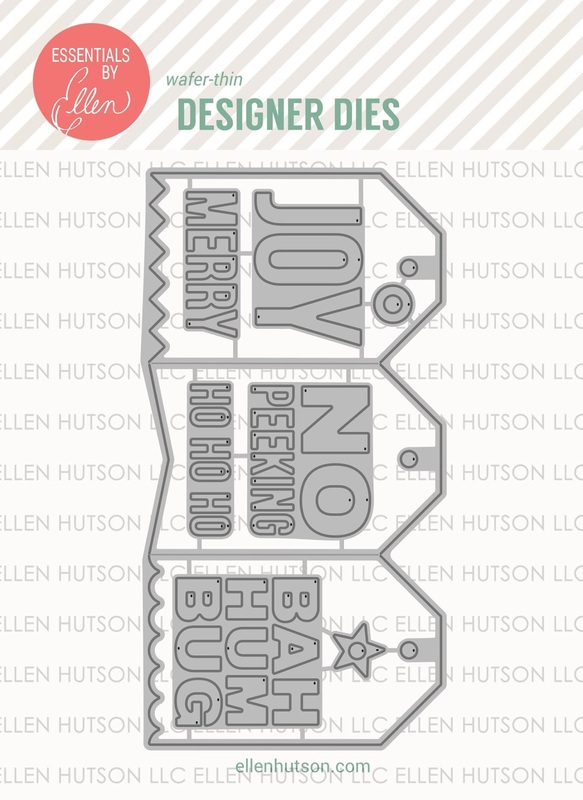 To celebrate the release, I made couple of fun gift tags and cards to share with you today. I made three gift tags. With just one stamp set, I was able to create mini fall, Halloween, and Christmas scenes. How awesome is that! I stamped and colored the images from Bear Ware 2 with Copic markers and cut them out with their coordinating dies. Please Note: For the tree in the fall themed gift tag, I made the tree a little shorter by covering the bottom lines with White Gelly Roll pen and redrawing a new line with Copic Liner. The leaves included in the set are solid stamps, so I used dye inks to stamp them and went over it with Copic markers. 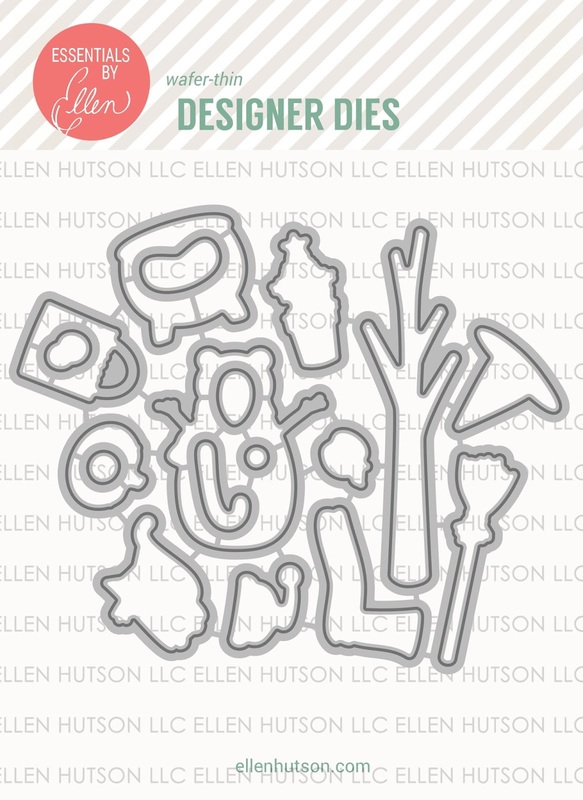 To create the tags, I die-cut Bristol cardstock with the new Concertina Tags. I distressed the tags and the circle reinforcer with different colored Distress Oxides inks. Once they dried, I stamped matching sentiments with Versafine Black ink. 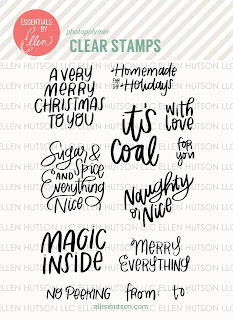 For the Christmas tag, I stamped little snowflakes included in the set with Versamark ink, and heat set white embossing powder. To finish, I adhered the reinforcer with glue, and mounted the images with foam adhesives for a little dimension. For the two cards, I used Bear Ware 2 and another Essentials by Ellen clear stamps, All Inside by Julie Ebersole. These two sets coordinate really well together, and help to create some fun scenes. 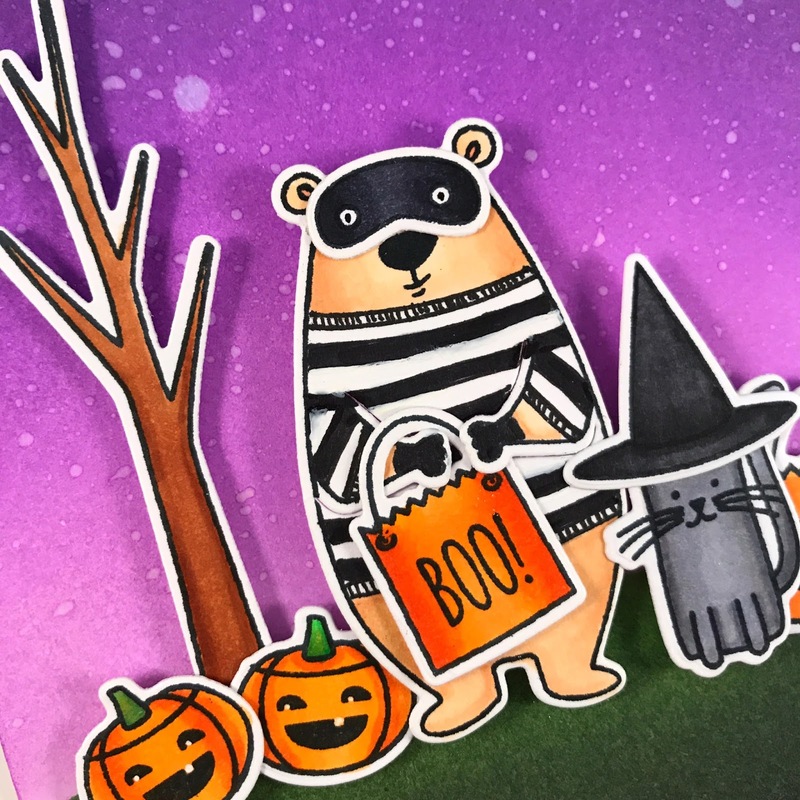 I made Halloween and Christmas cards using the two sets together. For both cards, I stamped and colored the images using Copic markers. I cut them out with their coordinating dies. For the bear on the Halloween card, I drew in a shirt to go with his mask. I was going for a robber look. The backgrounds on both cards were inked with Distress Oxides on Bristol cardstock. I added splatters of water for a distressed look. For the Halloween card, I stamped the sentiment with Versamark ink on black cardstock, and set white embossing powder with a heat gun. Then, I trimmed it down and adhered it to the front panel with foam adhesive. For the Christmas card, I stamped the snowflakes and the sentiment with Versamark ink. Then, I set white embossing powder with a heat gun. 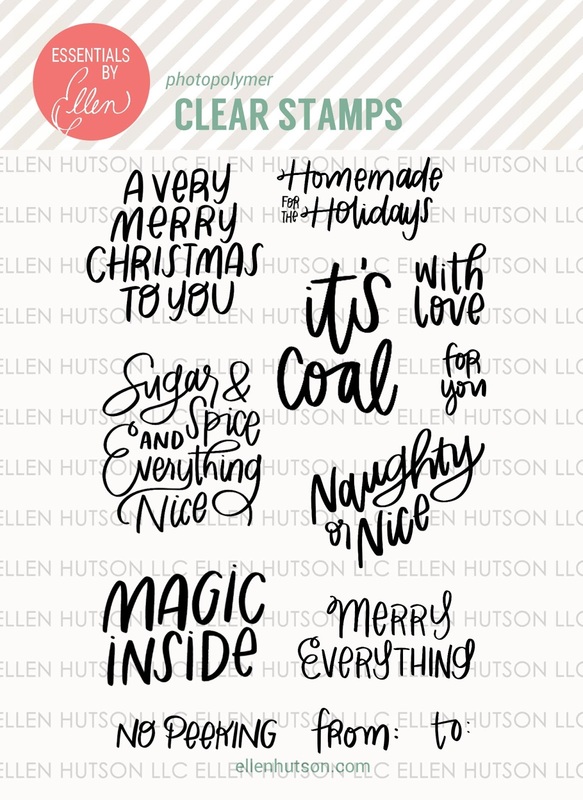 The sentiment "A Very Merry Christmas To You" is from the new No Peeking stamp set by Brandi Kincaid. I also added splatters of white acrylic paint with a brush to create more snow. To finish, I adhered the images to both front panels, and mounted it to a top folding card base. Next up is the fabulous Carly Tee. Thanks for stopping by, and have fun hopping! Your tags and card made me order Bare Ware 1 and 2 and the bear!!! Amy it is easy to see that you had a fun time with these newest goodies! So much cuteness going on here... and I LOve how your Bear's mask looks like satin, good look for any bandit! great cards, tags, and such a fun hop! Oh Amy, your tags and cards are amazing! 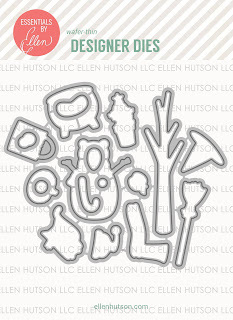 These stamps and dies are wonderful. Amy your coloring is perfection! Your cards always make me feel so happy! Thank you! Amy I LOVE all your projects, but I always do! You have such a fabulous way with colour and I love those tags. Wasn't this a fun release to guest with? Such awesome tags and cards! You are super talented and I love how you made the robber-bear!! Lol. This is a must-have set for me! Gorgeous! Love those tags and the snowman card. Really great. Thanks for sharing these cute tags and cards. So Beary cute...LOL....too much cuteness...love! Great release. I am having trouble with Christmas already, but I do love your Halloween bear. He is cute not "beary" scary!!!! Wow! I love it ALL😍!! Such great new products to work with.....both of your cards are stunning💖💕💖!! Thank You so much for sharing!! I appreciate your creative interpretations of the gift tags! 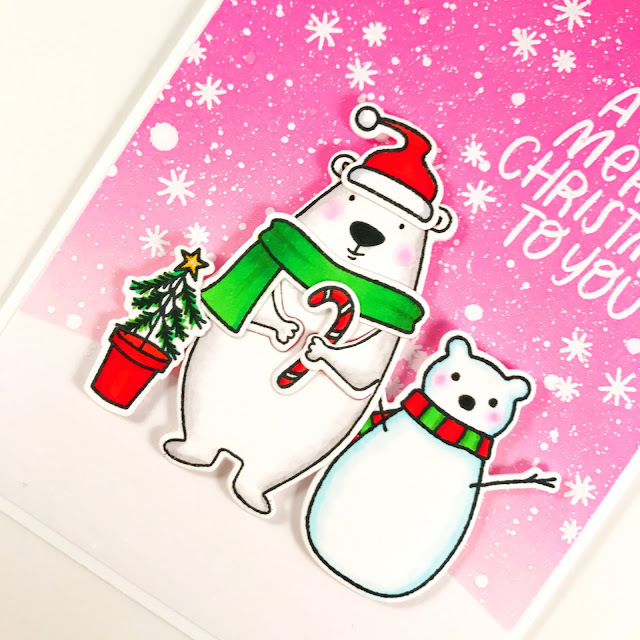 Super cute gift tags and cards, amazing coloring! Beautiful tags and I love that bear! Cute as can be! 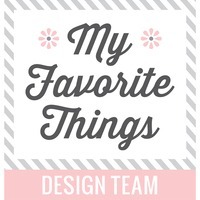 Love your fun set of tags and your cards! Fabulous coloring! Your tags and cards are just adorable!!!! 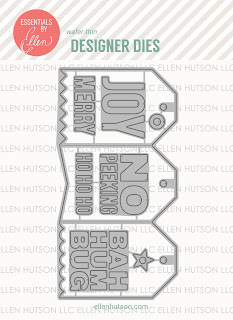 I really love the tag dies and the awesome stamps in that bear set! So versatile!!! Thank you for sharing! 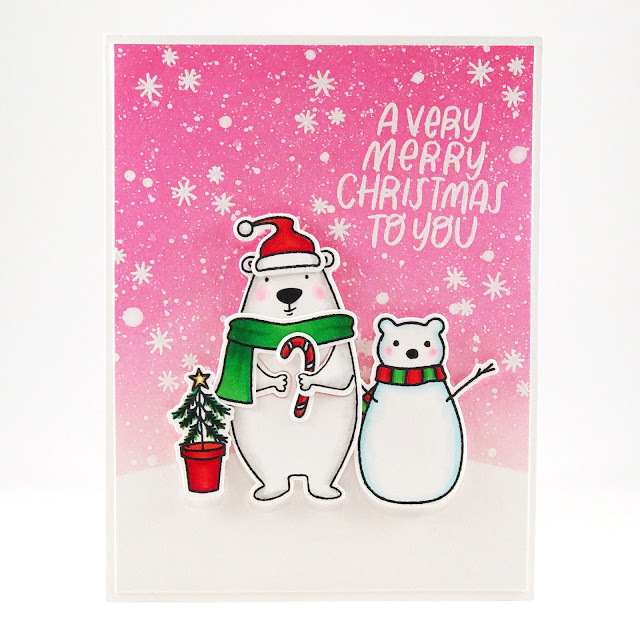 All of your cards and tags are super, but my favorite has to be the snowbear Christmas card with the cool pink sky! The witch cat tag is so cute! All adorable, Love the tip about shortening the tree. I need to do that for an altered paintbrush I'm working on. Pretty Pink Posh: Happy Haunting!